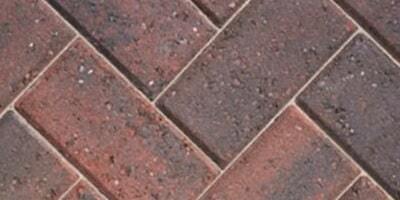 Use our unique calculator below to see how much a new block paving driveway costs. The nation's favourite tax. We have included the cost of VAT at the current rate of 20% in our figures. 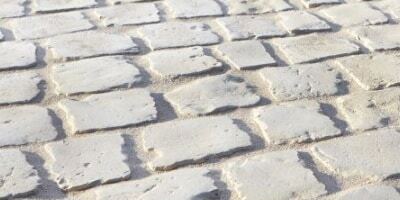 We assume that your existing driveway or garden requires a full dig out and installation of a new base. The type of material on your current driveway will affect the final cost as a concrete driveway is more expensive to excavate than a grass area. If your existing driveway is structurally sound and you just want to replace the finishing layer on the top, you *might* be able to avoid some of the costs involved with a full dig out. 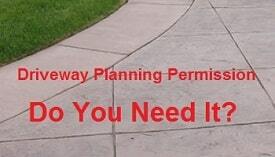 A visual survey of your driveway will reveal all the options open to you. Our calculator assumes that drainage will meet current building regulations. Rainwater should not discharge onto roads and footpaths and if it currently does, the new driveway will have a soakaway and drainage channel installed. Even in this day and age, there are still many driveway installers that are not ensuring adequate drainage is installed or allowed for. Your location affects the cost of the labour fee and London is the most expensive area.